EVERY DAY OPEN FROM 9 A.M. TILL 9 P.M. 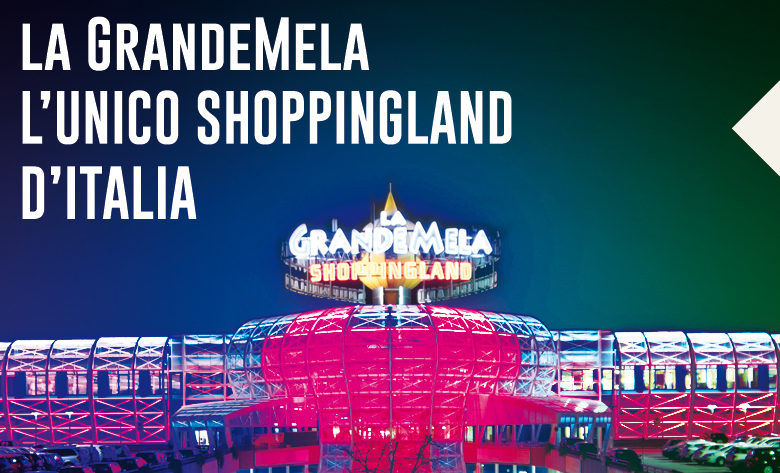 Discover La Grande Mela Shoppingland! 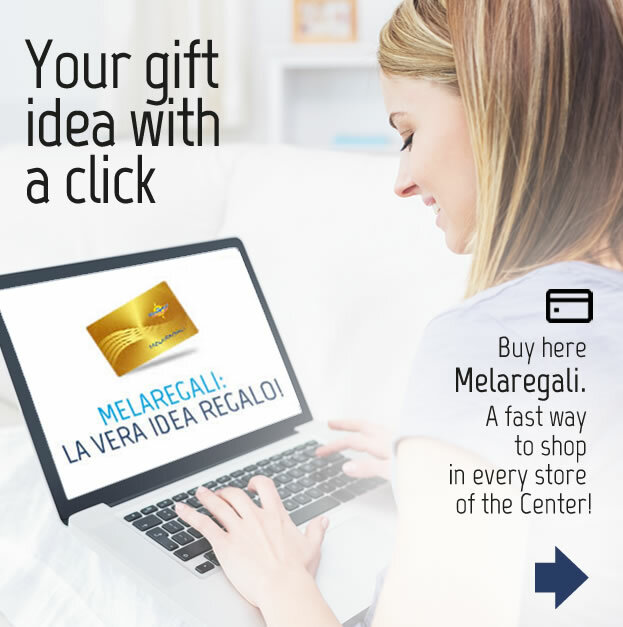 Discover La Grande Mela Shoppingland, the Shopping Center that satisfies your every wish. 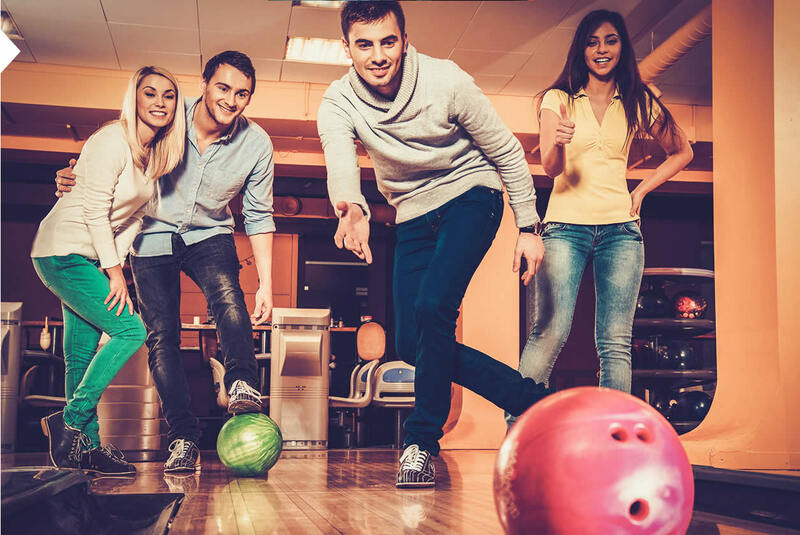 20 tracks bowling, billiard hall, Baby area, slot machine, a rich Food Court and The Space multiplex Cinema: a lot of opportunities to have fun! 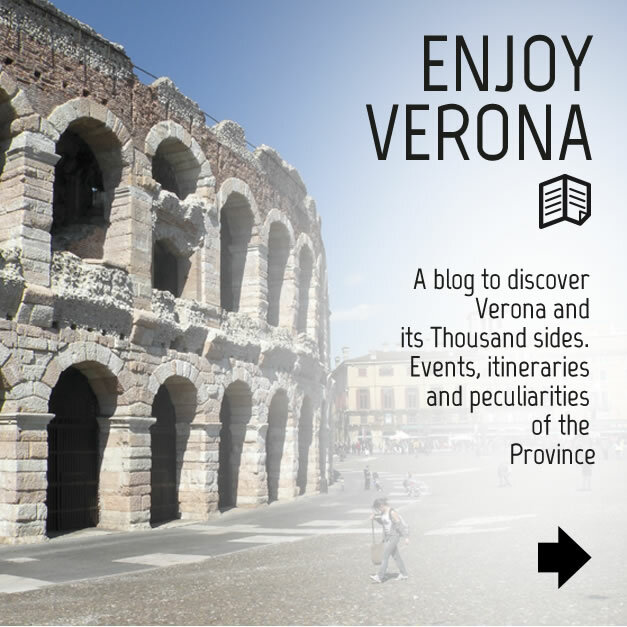 See the Gallery of the Center to look round the last events organized for you!